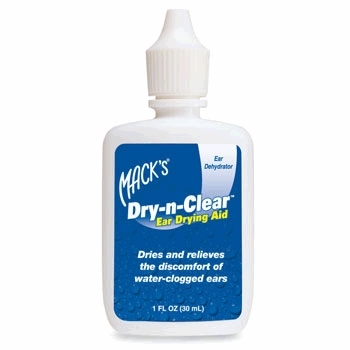 Helps relieve the discomfort of water-clogged ears from swimming, bathing, showering, scuba diving, surfing, etc. by drying excess water. 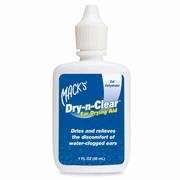 Formulated with a unique moisturizing agent that helps dry excess water while conditioning the delicate lining of the ear canal.